I feel like it’s probably pretty rare to find a OKC Thunder fan here in Philly, But apparently there is one. 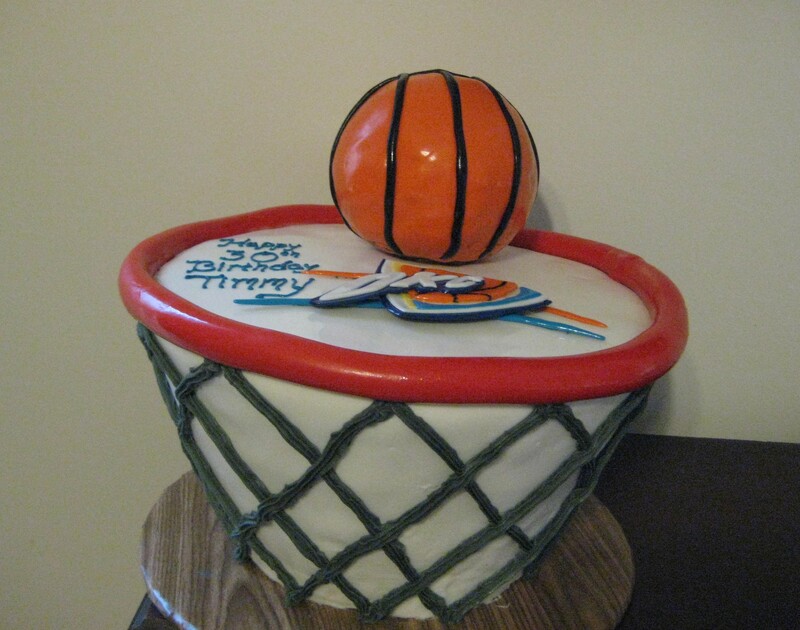 And this cake is for him! 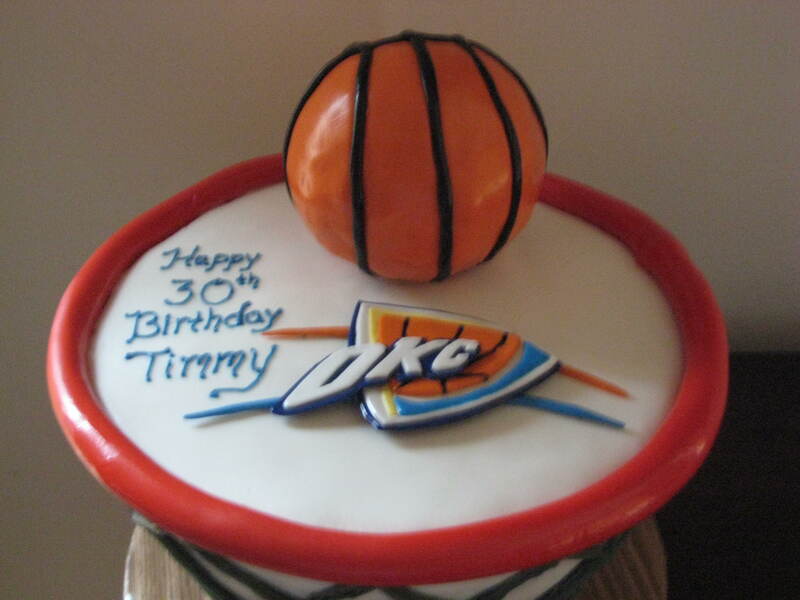 Happy Birthday Timmy!